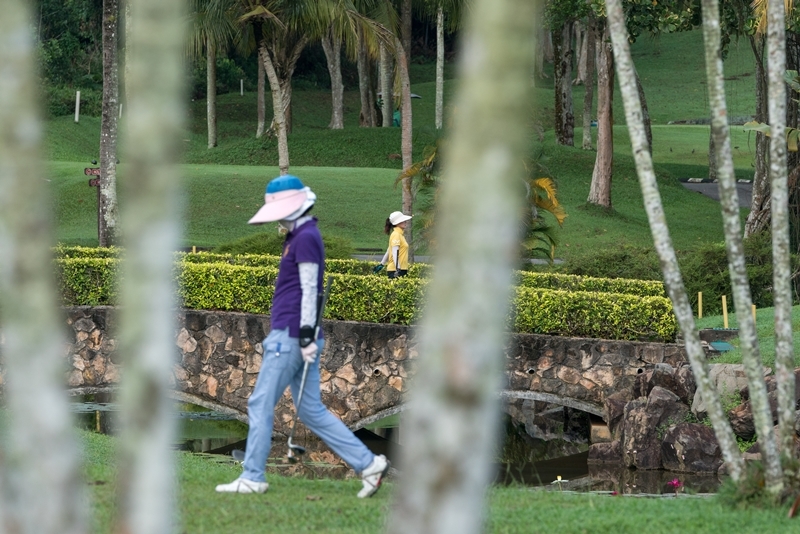 Membership at the Palm Resort Golf & Country Club is harnessed with multifold privileges. Not only can one convene with nature through a round of golf but also enhance one's social needs by providing the means for networking with fellow golfers who are friends or business associates through a spirit of friendly competition and camaraderie. Award-winning and renowned for being a country club with one of the most extensive and integrated facilities in the region, its membership base is substantial. The staff at Palm Resort Golf & Country Club is personally acquainted to many of its members and thus an atmosphere of welcome and familiarity is always inherent to make every sojourn at the Club a warm, friendly affair. Play Weekend and Weekday. Cash term only.